Dr.K.Kasthurirangan (former MP and member ISRO), in the presence of students, staff, parents and well wishers. It is situated inside the Estancia Township on GST Road, Vallanchery. It is spread over two sprawling campuses on either side of the private road inside the Estancia Township. Classes LKG to 5 operate in the old campus and classes 6 to 12 operate in the new campus. Both buildings house airy, spacious classrooms and several courts and areas for free play. 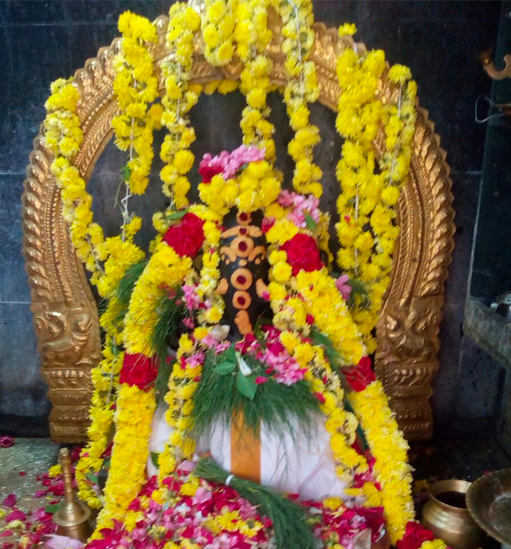 The total built up area is 1,40,000 sq ft.
Vidya Ganapathi has taken up residence in a shrine within the school campus which is also the abode of Lord Dakshinamurthy. 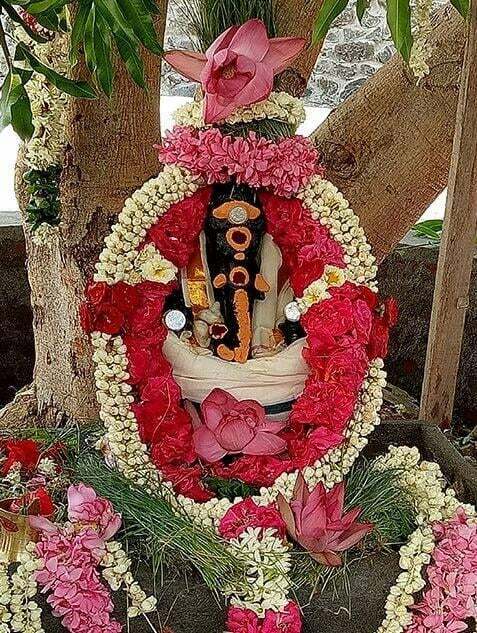 Special pujas on Vinayaka Chathurthi , Sankatahara Chathurthi and the month of Marghazhi are performed on a large scale apart from the regular daily puja by the priest who is specially appointed for the purpose. A Nagar and Arasaradi Vinayakar are seated under the Neem and Peepal tree in the vicinity of the temple. A School with the best practices, learning and evolving while retaining Indian ethics, customs and traditions. 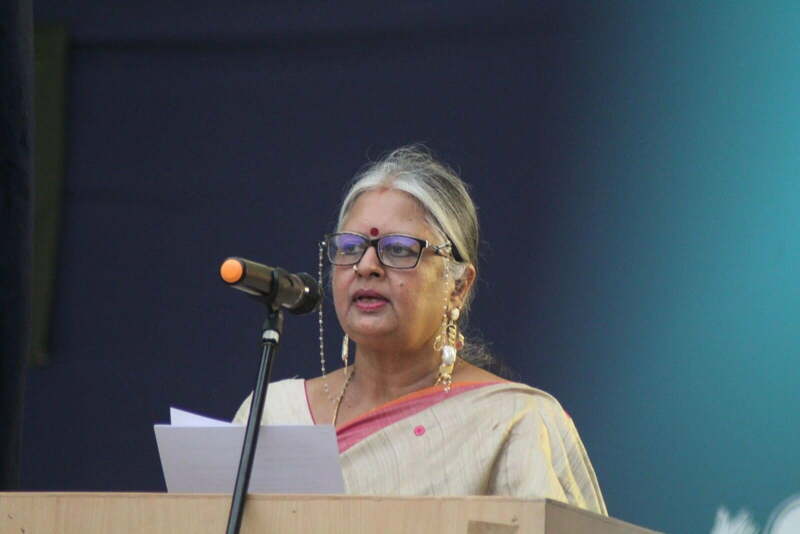 ‘SAHA VIRYAM KARAVAVAHAI’. The meaning in English is “Let the teacher & student together perform great acts of strength." To send out into the world children who are confident and capable of realizing their potential as they grow, learn and evolve into worthy citizens. Consists of a Circle within which are seated a boy and a girl who are reading a book together. 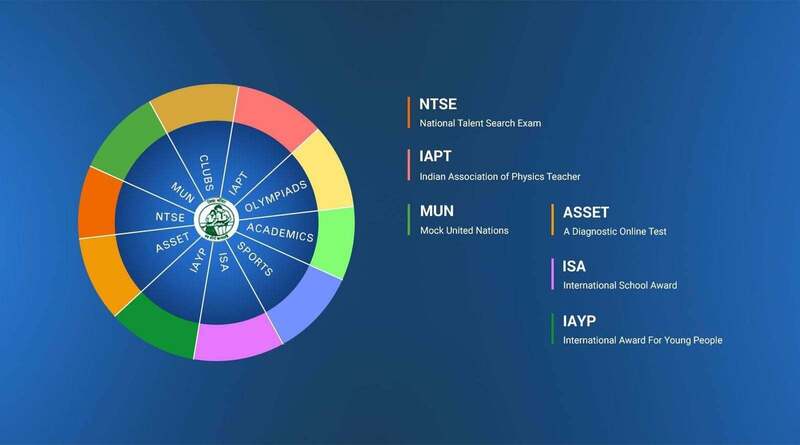 It symbolizes our motto that when working together we will achieve more and reach greater heights. This online payment system is provided by the INSTITUTION viz. Vidya Mandir @ Estancia which may update these terms from time to time and any changes will be effective immediately on being set out here. Please ensure that you are aware of the current terms. The country of domicile for Vidya Mandir @ Estancia is India. The description of courses is specific to you (i.e. term & related fees) when you log in with your unique password. Normally payment is required in advance (i.e. before you commence your course). All Fees quoted are in Indian Rupees. Vidya Mandir @ Estancia reserves the right to change the fees at any time. Your payment will normally reach Vidya Mandir @ Estancia account to which you are making a payment within two working days. We cannot accept liability for a payment not reaching the correct Vidya Mandir @ Estancia account due to you quoting an incorrect account number or incorrect student details. Neither can we accept liability if payment is refused or declined by the credit/debit card supplier for any reason. If the card supplier declines payment Vidya Mandir @ Estancia is under no obligation to bring this fact to your attention. You should check with your bank/credit/debit card supplier that payment has been deducted from your account. In no event will Vidya Mandir @ Estancia be liable for any damages whatsoever arising out of the use, inability to use, or the results of use of this site, any websites linked to this site, or the materials or information contained at any or all such sites, whether based on warranty, contract, tort or any other legal theory and whether or not advised of the possibility of such damages. 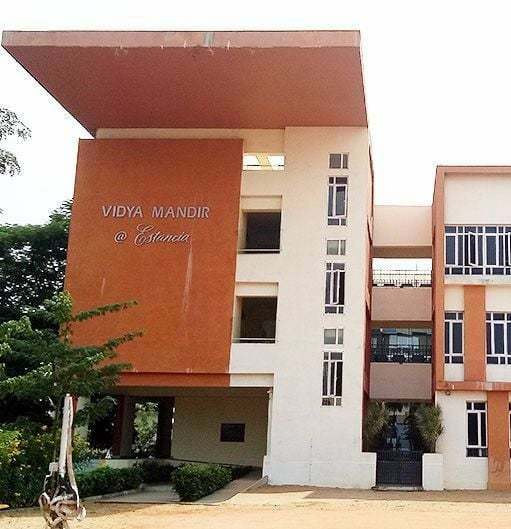 If the Customer leaves Vidya Mandir @ Estancia before they complete their course, there shall be no entitlement to a refund of Tuition Fees and related payments except as provided for by School. Refunds, if applicable, at the discretion of the Management, will only be made as per the sources of debit/credit card used for the original transaction. 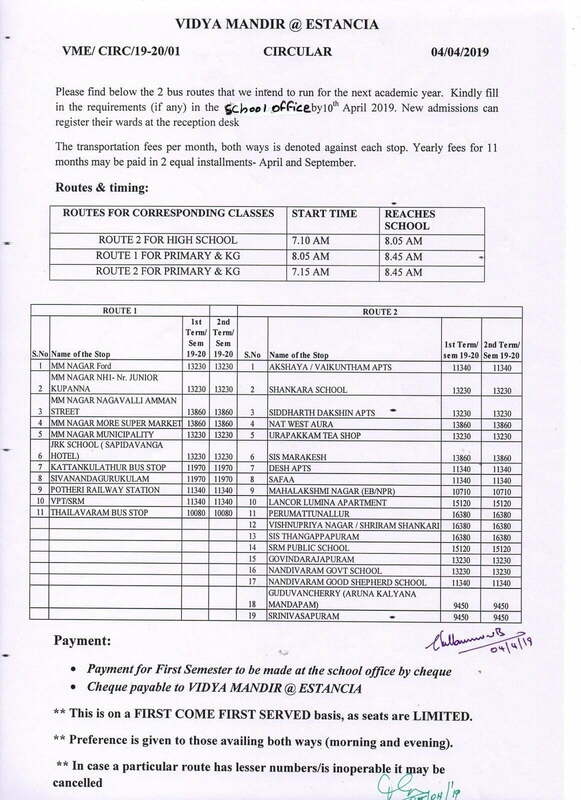 For the avoidance of doubt nothing in this Policy shall require Vidya Mandir @ Estancia to refund the Fees (or part thereof) unless such Fees (or part thereof) have previously been paid. Vidya Mandir @ Estancia reserves the entire right to modify / amend / remove this privacy statement anytime and without any reason. 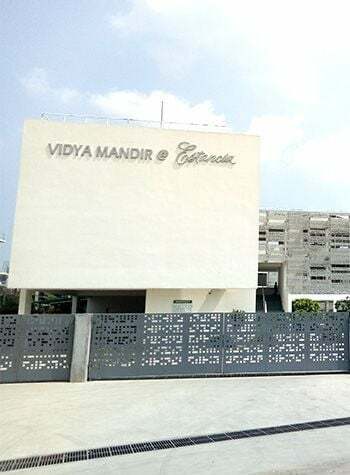 Nothing contained herein creates or is intended to create a contract/agreement between Vidya Mandir @ Estancia and any user visiting the website or providing identifying information of any kind. If you wish to stop any further sms/email alerts/contacts from our side, all you need to do is to send an email:-vidyamandir.estancia@gmail.com with your mobile numbers and you will be excluded from the alerts list. 1.Payment Gateway charges, service Tax and other taxes, will be collected from the parents only. 2.In respect of any failed transactions of any of the Customers, processed through this service, the transaction failure charges payable if any to the Participating Banks, in respect.